I saw a few people on booktube doing this and I thought it would be a post that would generate a lot of discussion and I would LOVE to talk to you guys, so I decided to do it. These books are books that,at one point in my life, I had huge expectations for and that I ended up not enjoying as much as I thought I would. Most of them still got really good ratings, but I just expected more from them. I had heard so many great things about this book that I was expecting to love it. I actually really enjoyed it, but I couldn’t connect with the characters and I felt like the plot, especialy at the beggining, wasn’t going anywhere. Full Review. I couldn’t get into this book and I even stopped for two month after the first half before finishing it, because I wasn’t enjoying it that much. When I picked it up again I got a lot more into it, and after finishing it, I do plan to continue with the series. I just felt like I couldn’t connect with the characters and the book needed more world buiding. Full Review. When I read this book, I had heard so many good comments about it that my expectations were really high, and sadly I was very disappointed. I felt like this book was just the first 25% of a book, like it was an introduction and all the other parts of the book were missing. I felt like there wasn’t enough character development and there wasn’t enough world building. This book needed more pages. A lot of people don’t know the Mythos Academy series, and I used to recommend it often because I enjoyed the first couple of books a lot, but the last books were really disappointing. 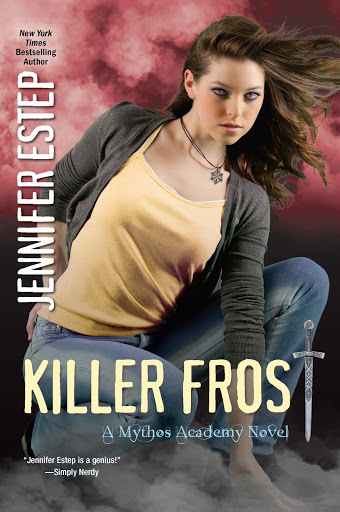 Killer Frost is the final book in the series and I just felt it was really repetitive and I got bored reading it. Defenitely my least favorite of the series. I really liked this books, don’t get me wrong. Honestly, I felt dissapointed when I started to read this book, because I had heard so many wonderful things about ita nd I just wasn’t connecting with it at all. I think this was in big part because of the slow pace, but then it got better and I started to get into the story. By the time I got to the last 30 pages I was crying uncontrollably. I wasn’t really happy with the way this series ended, I was expecting so much more and this was definitely my least favorite book of the series. I was especially disappointed about the way things ended between Thomas and Teresa. I had big expectations for this book and I just didn’t connect with it. 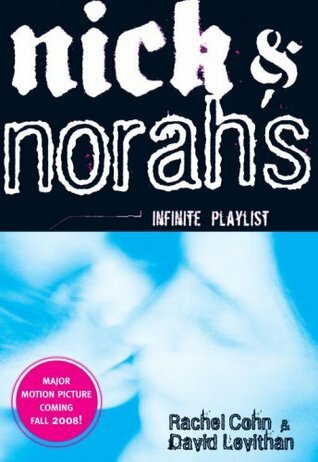 I think in part it was because even if I had not watched the movie when I read the book, I knew who played the characters in the movie and they didn’t look how I imagined Nick and Norah when I was reading. I think I couldn’t focus in the book and I was left really disappointed. This was more a personal thing, I guess. 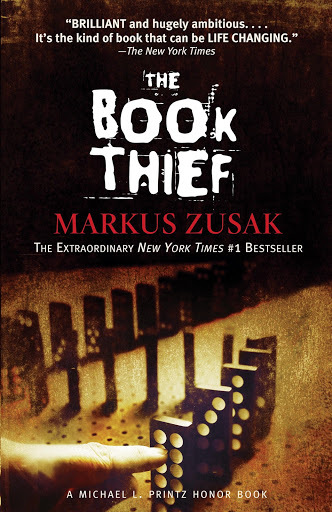 I didn’t enjoy this book at all; the way this series ended actually left me frustrated for weeks, I couldn’t stop thinking about all the things I didn’t like about it. I feel like this book had to be longer and there are a lot of things I would change about it. This was the first book I remember feeling really disappointed about. So, I want to talk to you guys! Leave your comments about your disappointing books. Tell me if you were disappointed by some of the books I mentioned in this post, too. Or if you disagree with me and you love one of these book. Oh very interesting books you chose for these! 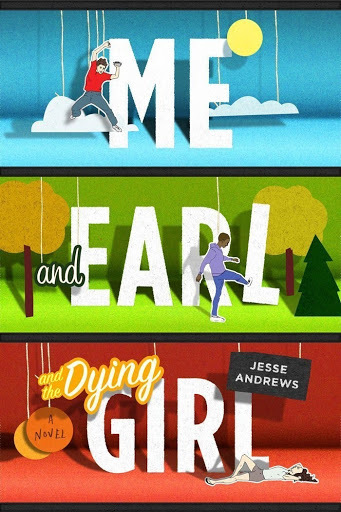 I haven't read Me, Earl and the Dying Girl but I am pretty interested in reading it. 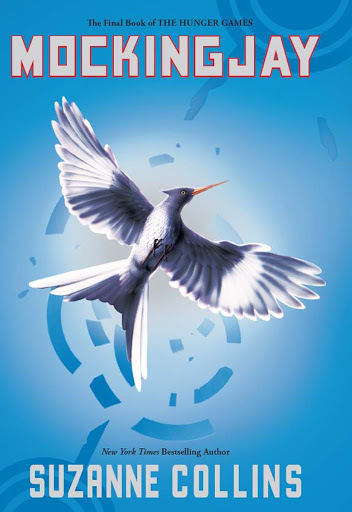 I completely agree with Mockingjay. I had to wait AN ENTIRE YEAR after Catching Fire came out to read Mockingjay and I was like “are you freaking kidding me?”. I just felt like everything was extremely rushed and there was a lot of plot time given to characters that I couldn't care less about. 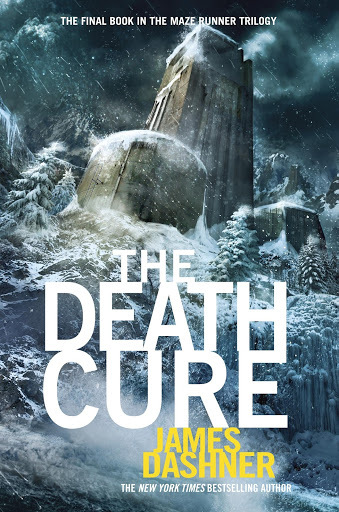 However, I really did like The Death Cure! I'm sorry you didn't 😦 I definitely understand where you're coming from with the Thomas and Theresa thing though … James Dashner was very kill happy with the ending of that series lol. 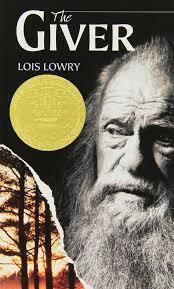 I remember feeling underwhelmed by The Giver too! I expected to be blown away considering how popular and well received it is but I ended up feeling 'meh' about it. 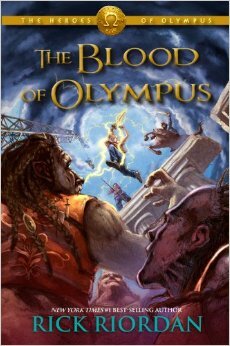 I'm only starting in on The Heroes of Olympus series myself, I just started the 2nd book so I'll have to come back and compare notes when I get to Blood of Olympus. 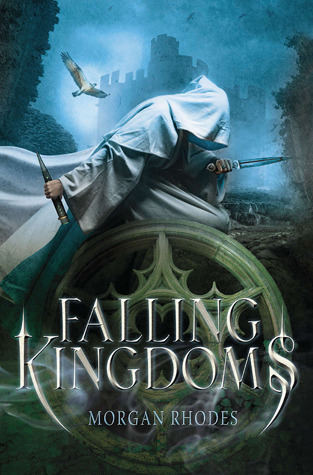 Falling Kingdoms is one I remember being excited about back when it came out but now I'm just not sure if I'd like it at all, and judging from your experience with it, I did the right thing not diving in right away. LOL! Almost the same exact thing happened to me with Falling Kingdoms! I started the book, didn't quite hit the halfway point and gave up. Then the thought of finishing it got into my head and I eventually (a couple months later) picked it back up. Then I couldn't quite figure out why I had problems the first time. I've read the next two books and I really think the series improves with each book. Of course, being underwhelmed by a book is one of the worst feelings ever for me. I do try to temper my expectations, but sometimes I just can't.